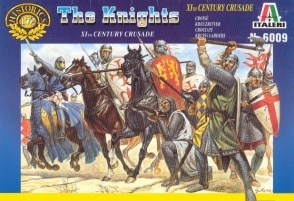 6009 Crusades The Knights. 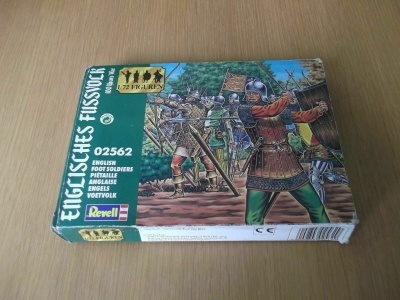 Released 1998. 25 foot figures, 9 mounted figures and 9 horses - unpainted plastic figures. 13 different Poses. Material Plastic.